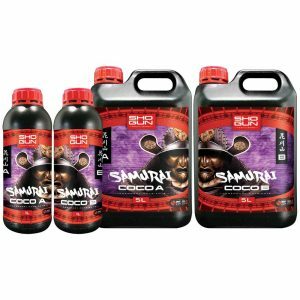 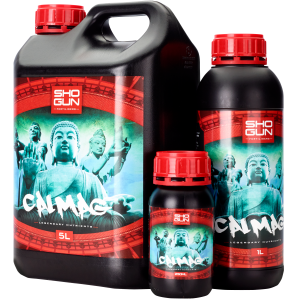 SHOGUN Sumo Boost is a heavyweight bio-stimulant without equal. 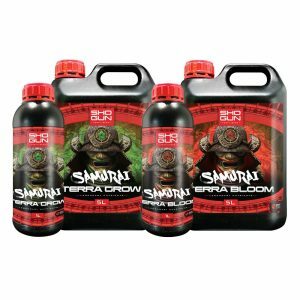 Standing proud as the champion of all yield boosters it triggers rapid gains in yield and quality by initiating a powerful and targeted flowering response. 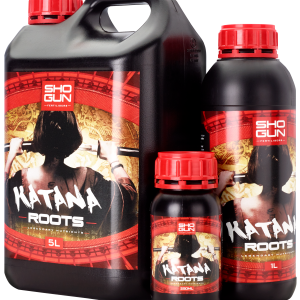 Plant efficiency is maximised to devastating effect, whilst quality, aroma and taste are improved via enhanced essential oil production. 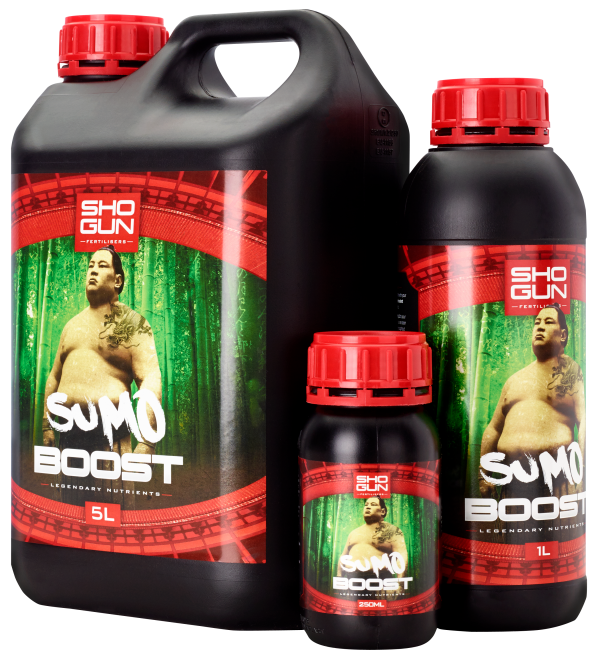 Sumo Boost is ideal for hand watering or where your nutrient solution is used straight away. 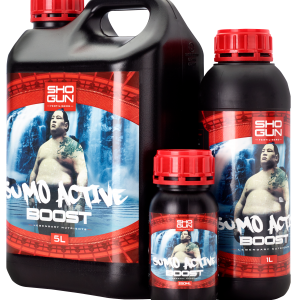 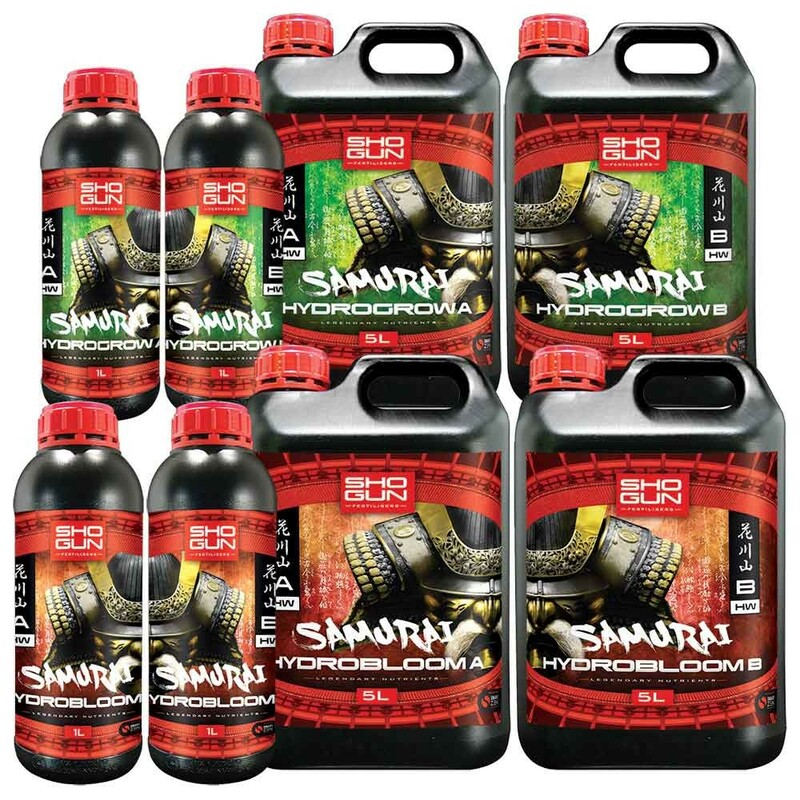 For active hydro or large nutrient tanks, choose Sumo Active Boost for longer in-tank stability. 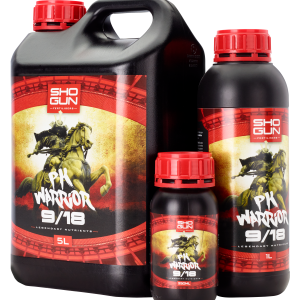 Enhances the uptake and utilisation of PK Warrior 9/18 during flowering.